EDIT: Giveaway is officially over. Congratulations to Stephanie La Plante for submitting the randomly-chosen 185th entry. Bajrang will email you after Memorial Day weekend with how to claim your prize. Spring is in full swing and so are home improvement projects! My Ogre and I have done more chores around the house this year than the last decade combined. The biggest renovation was freshening up my loft with new paint and laminate wood flooring. Now it's time to decorate the walls. Ogre hung a fairy shelf and decorative mirror for me, but we still need to decide on which wall art to hang. Can you believe I have piles of pretty posters and fine art prints that have never seen the light of day? And yet the idea of hanging a tapestry is tempting, especially when browsing all the colorful options at Tapestries Home. If your walls are also bare, shop owner Bajrang Middha has the perfect solution. He's giving away a single bedspread of choice (up to $14.99 retail value) to one winner. The Golden Elephant Under Tree wall hanging above is just one of dozens to pick. Each Bohemian blanket measures approximately 54" x 85" and is made from 100% cotton fabric. The screen printed design is then added using eco-friendly vegetable colors. The entire handmade process is fascinating - I recommend reading his About page on Etsy for more details. Use the Rafflecopter below to enter to win worldwide giveaway before 11:59pm EST on May 20, 2015. Be sure to leave the mandatory comment on the blog post with the same name you use to fill out the Rafflecopter - all entries by winner must be easily verified or a new winner will be chosen. My favorite is the blue Tree of Life Tapestry. I really like the Peacock Mandala Tapestry. Gorgeous! I should add that my email is hiwendyhi at yahoo dot com. I love the Happy Bob Marley Tapestry. This is really neat!! sorry for the repin tapestry on Pinterest my username is Darlene7. I put the wrong name down. The Happy Bob Marley. They are all gorgeous! I love the elephant under the tree. I absolutely love the Tree of Life Blue Tapestry!! I love the Elephant Under Tree Black & White Tapestry! The Tree Of Life Tapestry, Hippie Indian Wall Hanging,Bohemian Bedspread,Mandla Cotton Dorm Decor Beach Blanket would be perfect.thanks so much for sharing. I love the Tree of Life tapestries. The blue and purple Mandala tapestry is my favorite by far...so so beautiful! The Tree of Life Tapestry is my favorite! Blue and Green Mandala Tapestry Indian Hippie Wall hanging is the choice for me. but it's really hard to choose! These are so pretty! My favorite is the Peacock Mandala Tapestry. It would match my bedroom perfectly! (Natalie Brown - natorama99@yahoo.com) Thanks! Thanks for such a great giveaway, Kristin! I love the tree of life. The Elephant Tapestry is my favorite so far. Oh My the Tree of Life Coffee Tapestry, Indian Hippie Wall Hanging , Bohemian Bedspread, Mandala Cotton Dorm Decor Beach blanket is my favorite! My fav is the Blue And Green mandala Tapestry, but if I'd win this giveaway, I'm sure my wife will want to have her say in my choice. I like the Peacock Mandala Tapestry, Indian Hippie Wall Hanging . I love all of the tree prints. I think one of my favorites is the simple Native Purity Tree of Life design. My favorite is the Tree of Life Blue Tapestry. The blue tree of life tapestry is spectacular! Thanks for the chance! 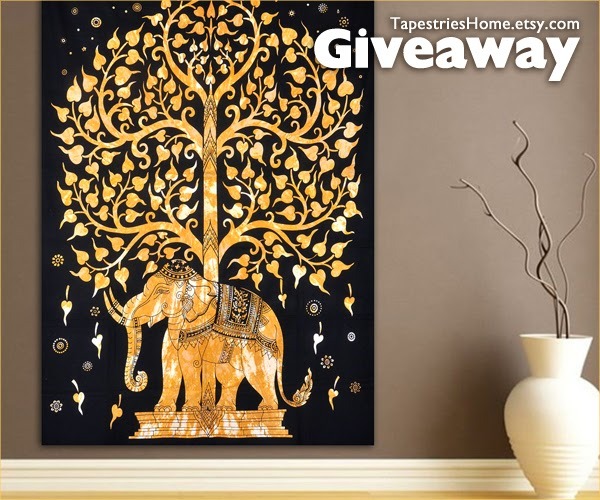 I really love the Elephant Under Tree Black & White Tapestry, so cool! Tree of Life Birds Print Tapestry is my favorite!! Love the blue elephant under a tree. It's hard to choose a favorite. They are all beautiful. I would have to go with the Maroon Mandala Tapestry, Indian Hippie Wall Hanging , Bohemian Bedspread, Mandala Cotton Dorm Decor Beach blanket, though. It's lovely. I really like the Peacock Mandala Tapestry. Tree of Life Turquoise Tapestry is beautiful! I love the Bird Print Queen Size Cotton Reversible Kantha Quilt, Recycled Floral Craft, Vintage Kantha Throw, Indian Handmade Blanket Gudri Bedspreads it is so beautiful. I really love the Tree of Life Turquoise Tapestry. Some pretty nice choices. Was a bit hard to choose. I love the Blue & White Mandala Tapestry! I love love love the Elephant Under Tree Blue and White Tapestry! It's so beautiful! I like many of them. My favorite right now is probably the "Multi- Coloured Mandala Tapestry, Indian Hippie Wall Hanging , Bohemian Bedspread, Mandala Cotton Dorm Decor Beach blanket". -"Blue & White Mandala Tapestry, Indian Hippie Wall Hanging , Bohemian Bedspread, Mandala Cotton Dorm Decor Beach blanket"
-"Tree of Life Birds Print Tapestry, Indian Hippie Wall Hanging , Bohemian Bedspread, Mandala Cotton Dorm Decor Beach blanket"
-"Tree of Life Turquoise Tapestry, Indian Hippie Wall Hanging , Bohemian Bedspread, Cotton Dorm Decor Beach blanket"
The blue tree of life is beautiful! I like the Tree of Life Blue Tapestry and the Tree of Life Tapestry (the blue and the browns). I like Elephant Under Tree Blue. I really love the Tree of Life tapesty! Beautiful! I love the Peacock Mandala Tapestry. I like the Elephant Under Tree Tapestry and Blue & Green Mandala Tapestry. 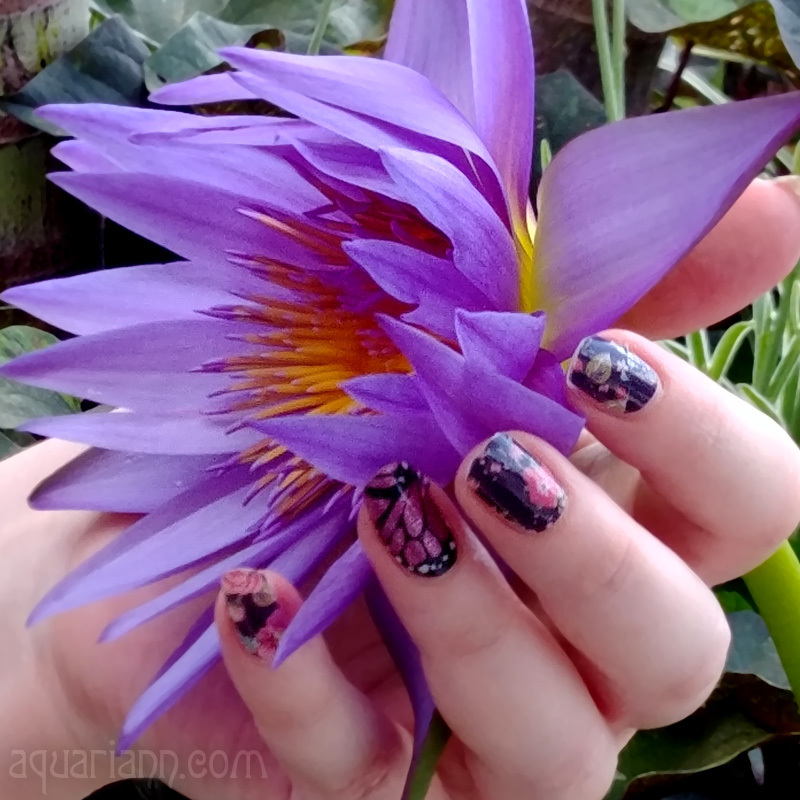 https://www.etsy.com/listing/233927833/purple-celestial-sunmoon-stars-burning?ref=shop_home_active_3 i love this love the color!!! I really like the Elephant Under Tree Black & White Tapestry, Indian Hippie Wall Hanging , Bohemian Bedspread, Mandala Cotton Dorm Decor Beach blanket. Thank you! They are all beautiful! I would be happy with any one of those, and I have a room for any one of them! I would pick the Celtic Green Tree Tapestry, Indian Hippie Wall Hanging , Bohemian Bedspread, Mandala Cotton Dorm Decor Beach blanket. I like Tree of Life White, but they are all nice. I like the Tree of Life in the Green Tapestry. It was very hard to pick because there are so many designs and colors that I do like. 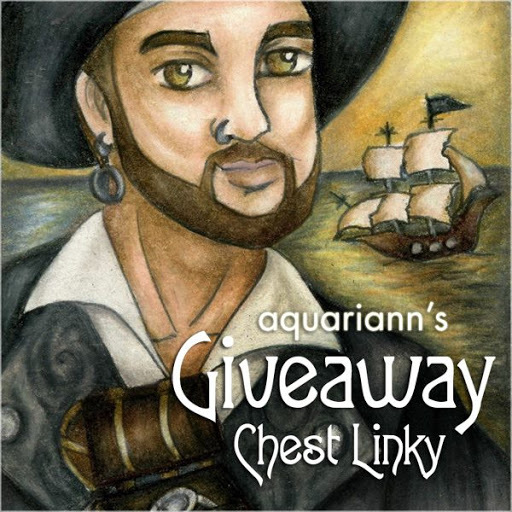 :) Thank you for a beautiful giveaway!